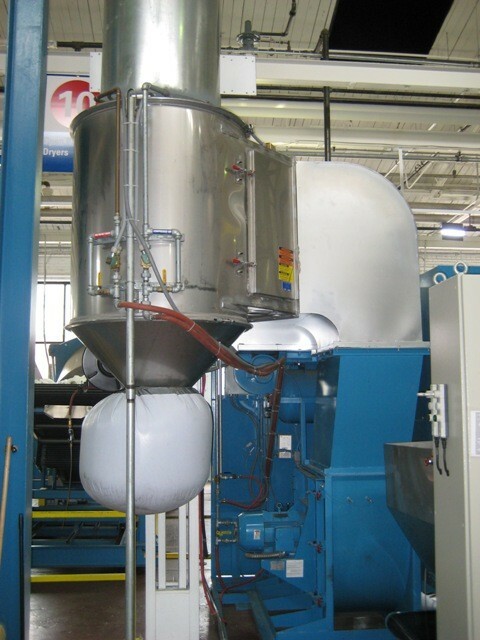 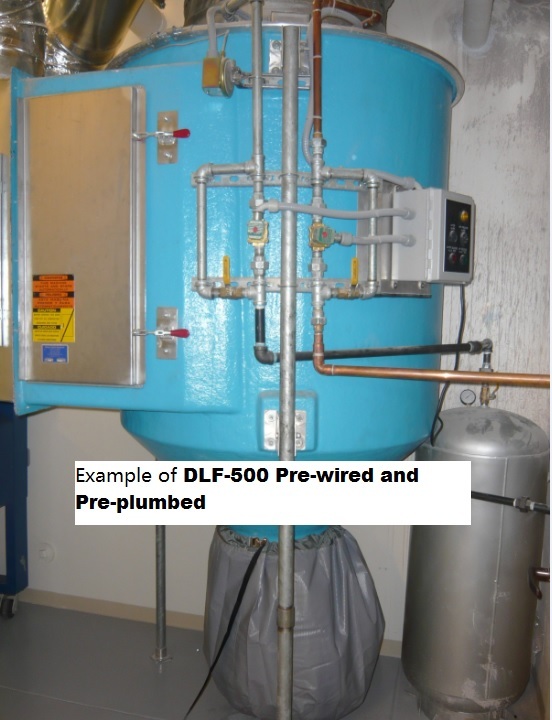 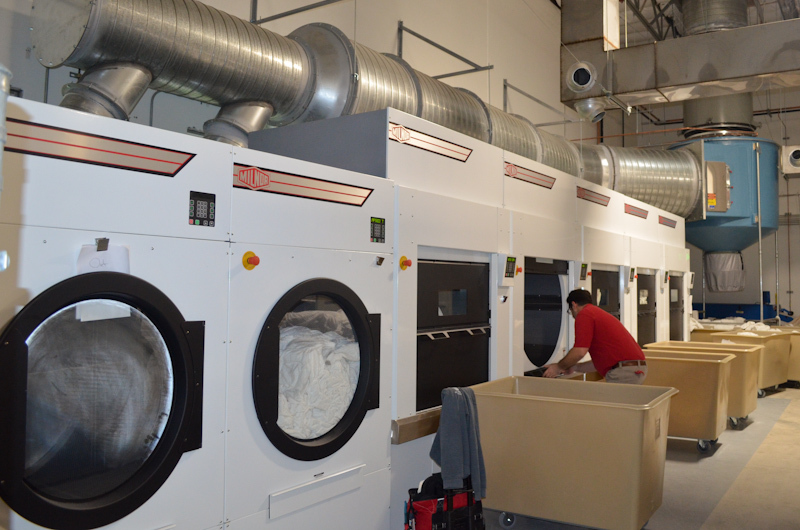 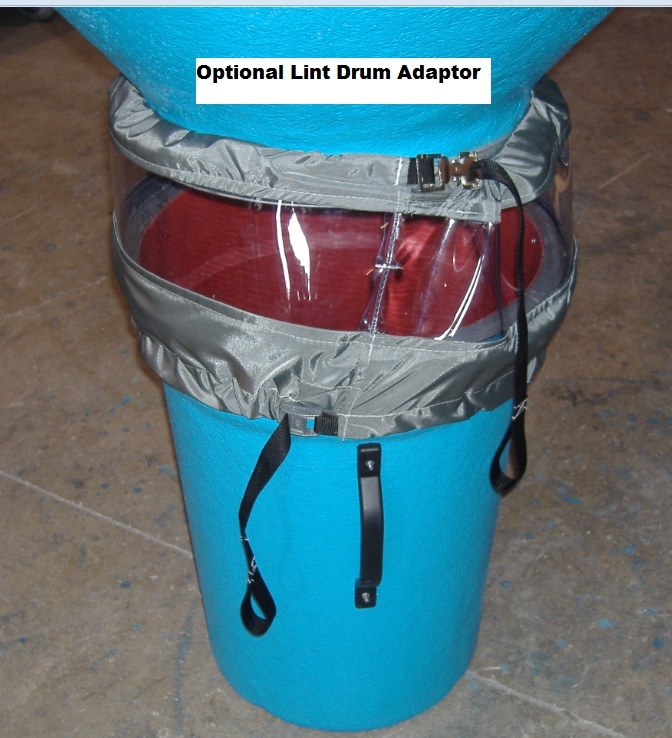 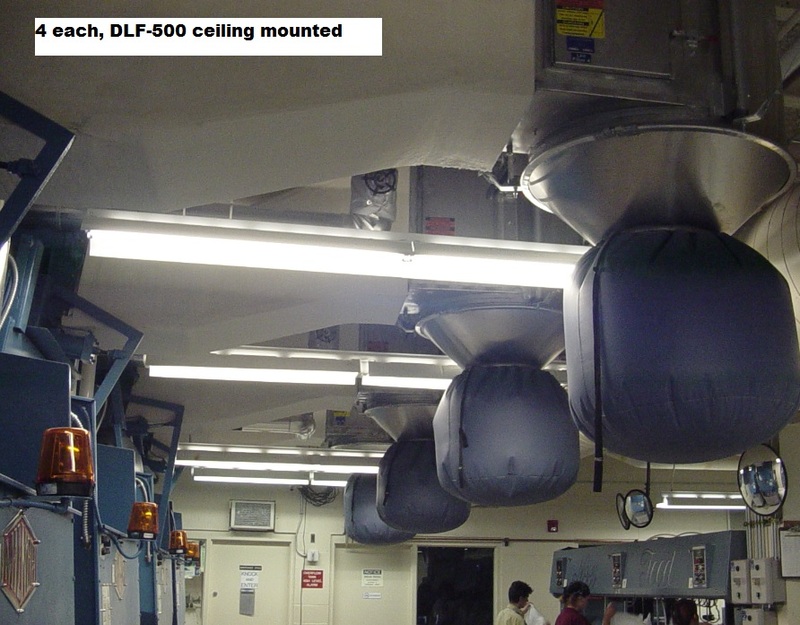 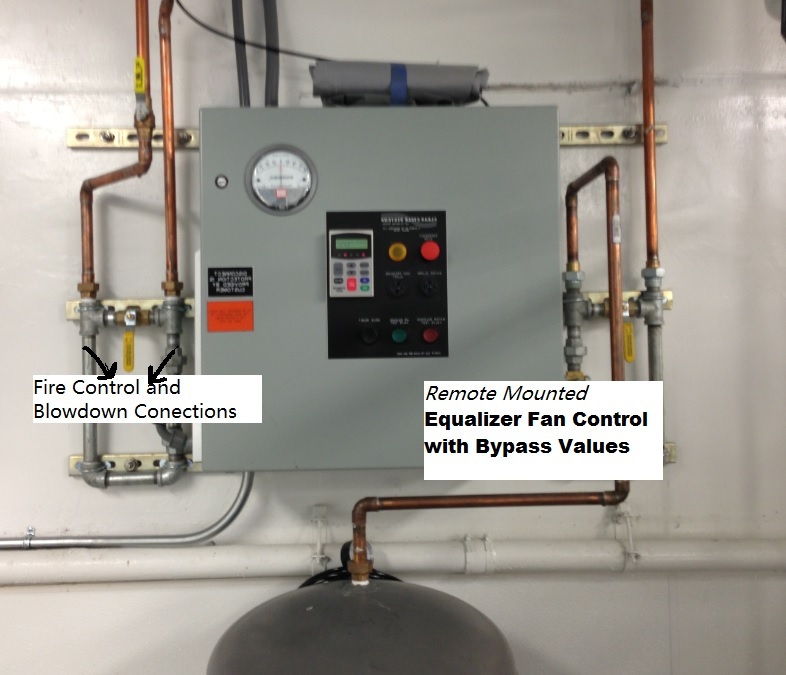 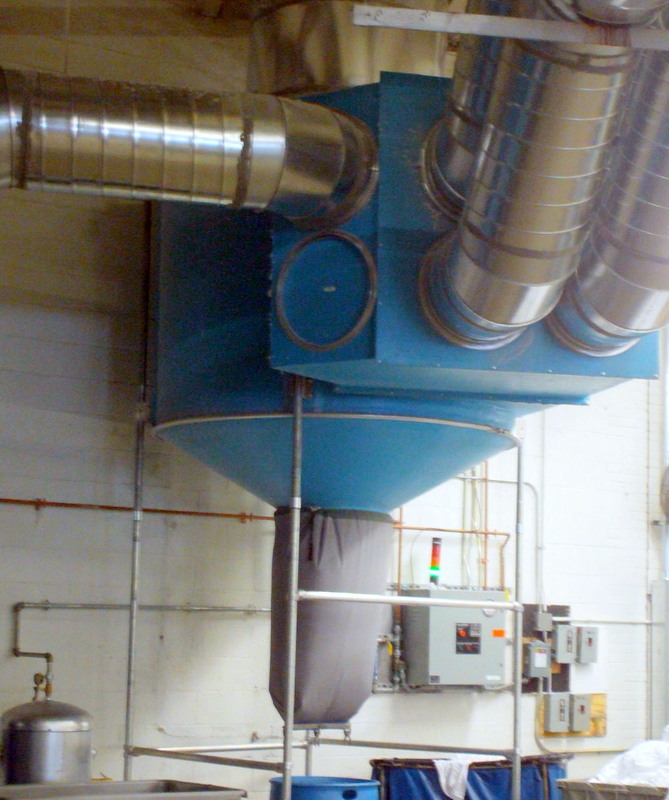 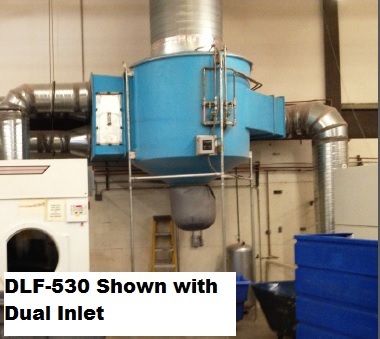 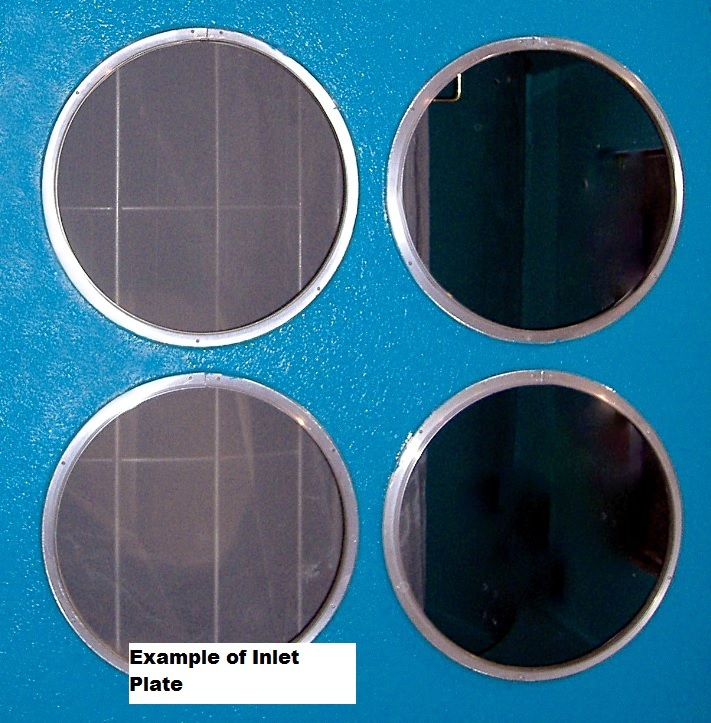 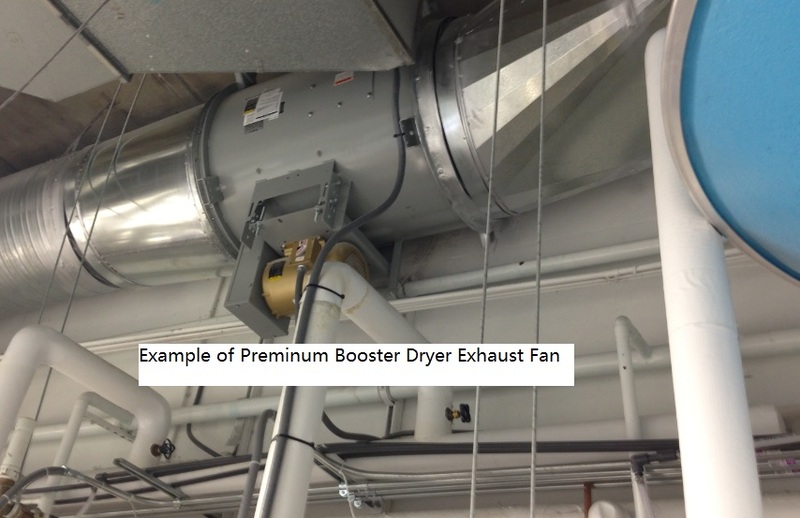 Dry Lint Filter (DLF) or “SlimLine” models represent a design concept requiring minimum space to install while providing large area filtration. 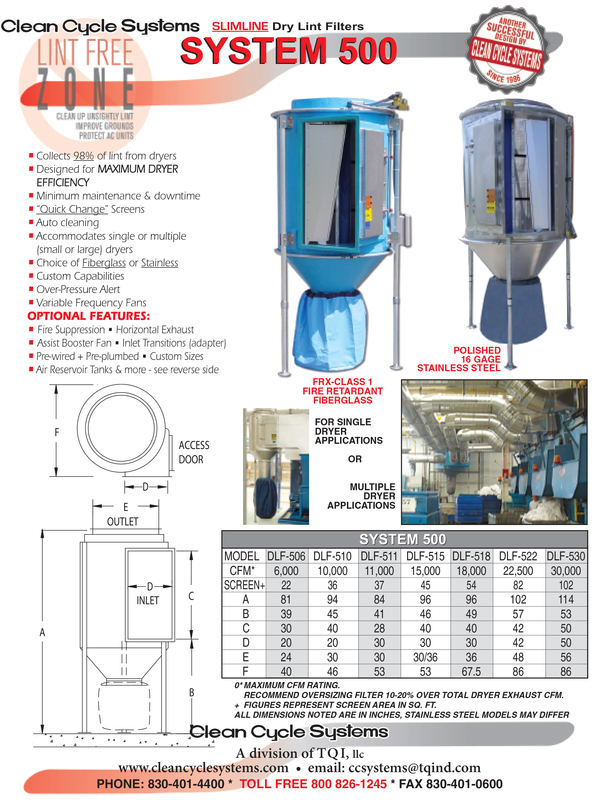 All models are tall, slim and compact; often referred to as “inline” models. 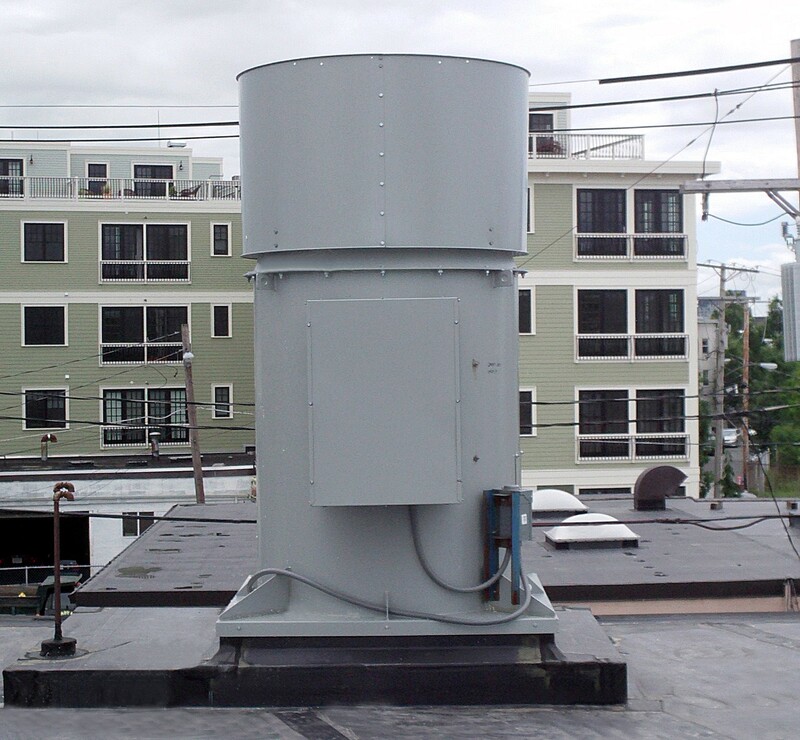 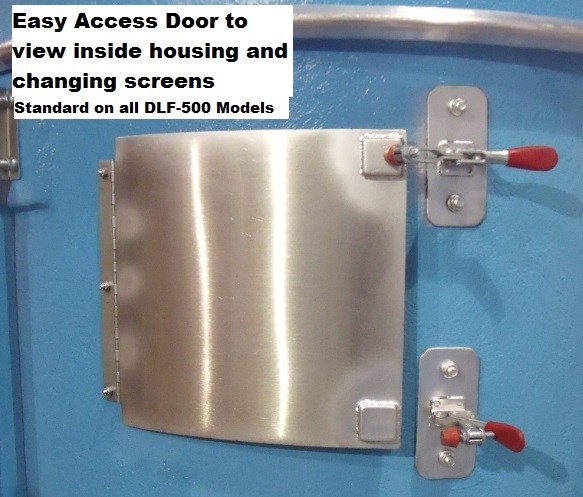 The DFL-500 Series filters are all weather construction and may be mounted inside or outside, even in extreme conditions.